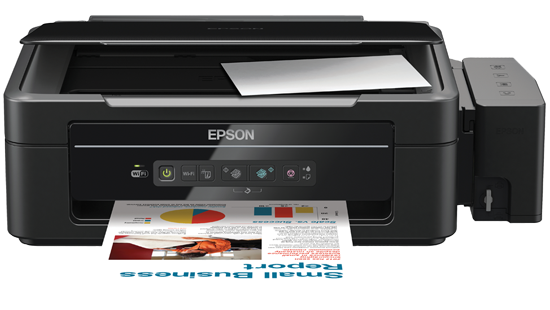 Take your business productivity to the next level with the Epson L355. Now print 4000 prints (Black) for just Rs. 441/-* along with the efficiency and convenience of wireless printing.